Unfortunately, computer issues have hit me again. Dankoville has been offline for several days as efforts to resolve the trouble have been going on. All of my other virtual world projects and related writing projects are on hold until we get things fixed. I’m working on my backup machine in the meantime but my virtual activities are limited. On Thursday, I’ll be testing one last possible fix. If that one fails, I’ll have to send it out to the fix-it shop. 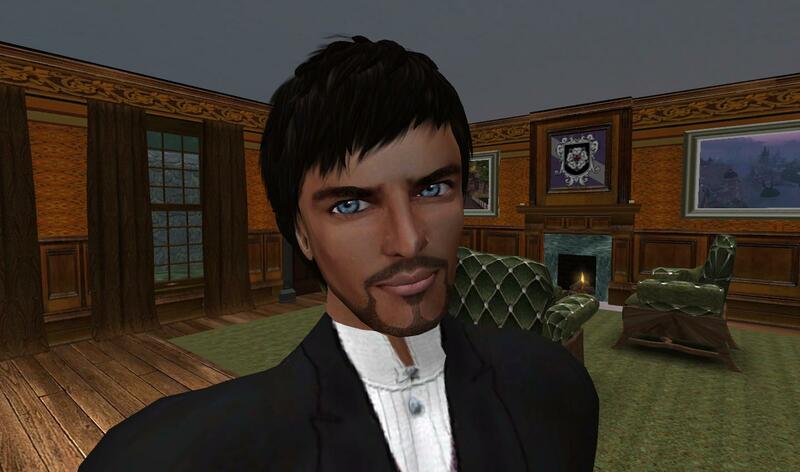 Of course, my Kitely regions are online as is the Storytellers Pub in Winterfell Laudanum on SL, where you will find me throwing them back and swearing off technology forever.